1. 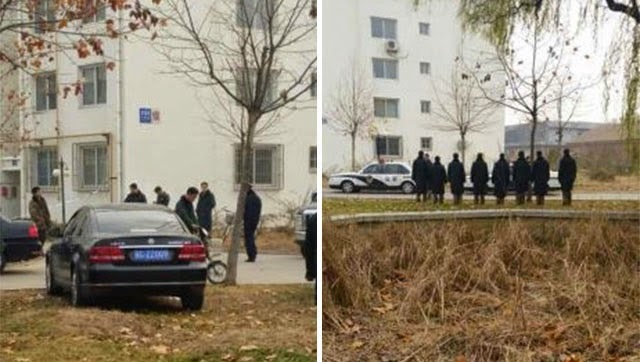 Six nurses have been murdered and a hospital janitor killed in a knife attack on a hospital dormitory in Hebei. The attack at the No. 281 Hospital in Qinhuangdao was thought to be the work of a 27-year old male from Tangshan, who has been detained by police. 2. 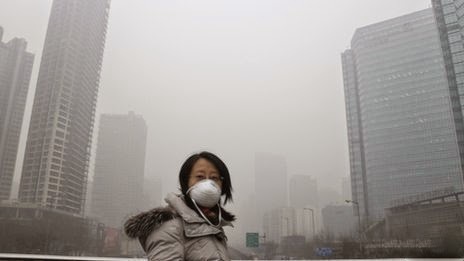 Outdoor pollution can't be escaped by staying indoors in China because it is also a major cause of sick building syndrome, according to researchers at the Institute of Environmental Science, Shanxi University, Taiyuan. In a study of 2134 school students they found that many suffered from skin and mucosal problems that were exacerbated by high levels of outdoor air pollutants such as SO2, NO2, O3 and PM10 particles. 3. 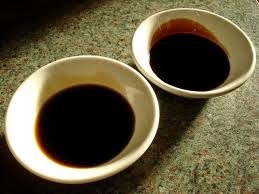 A quack doctor in Henan has been jailed for 15 years after he killed a student with what he claimed to be a traditional Chinese medicine cure based on soy sauce, sugar and vinegar. The 65-year old bogus healer had only just been released from jail after serving an 11-year sentence for the same offence - his previous quack remedies had killed as several people in Luoyang. 4. 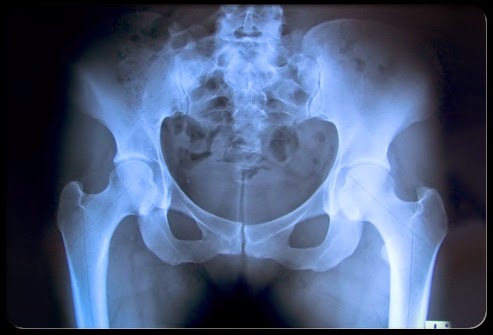 Make no bones about it - China has about a quarter of a billion osteoporotic fractures every year due to brittle bones. A study from Anhui Medical University and Nanjing Medical University estimated that in 2010 there were more than 2.3 million osteoporosis-related hip, clinical vertebral and wrist fractures in Chinese people aged 50 years and over, costing the Chinese healthcare system US$9.61 billion. 5. 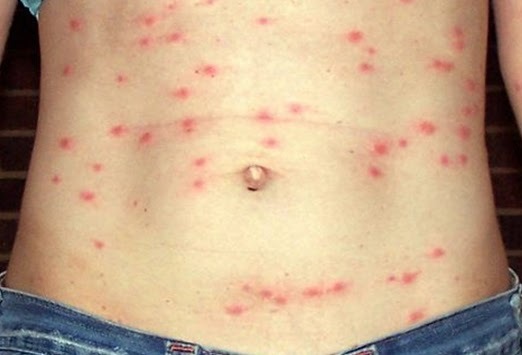 An outbreak of scrub typhus that originated in a Guangzhou park killed four people and caused serious disease in 29 people, according to local researchers. The outbreak at the Xiaogang Park in May 2012 seemed to affect people who sat on the grass or who were near rat burrows. 6. 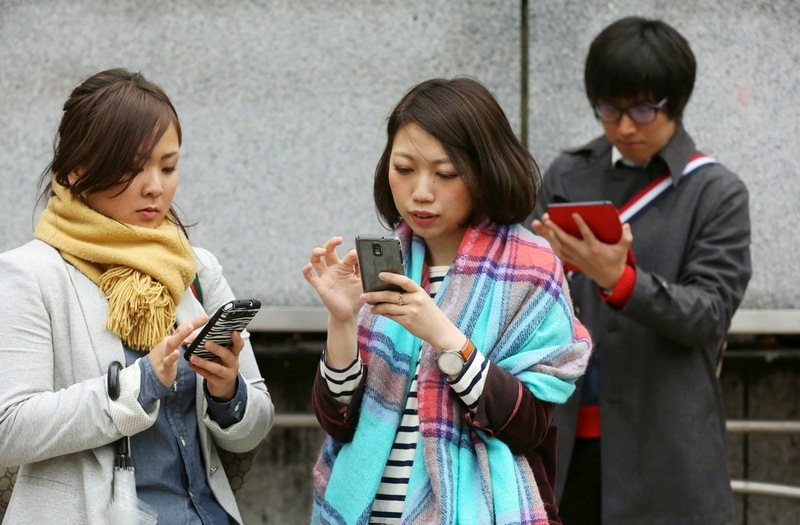 One in seven young Chinese are Weibo addicts, findings from a study in Anhui suggest. In a study of more than 3000 college students between 4% and 15% of students showed signs of addiction to Weibo-like microblogs, including cravings, dependence, withdrawal and disruption to everyday activities, according to researchers at the Laboratory of Brain Function and Disease, and School of Life Science, University of Science and Technology of China, Hefei. 7. 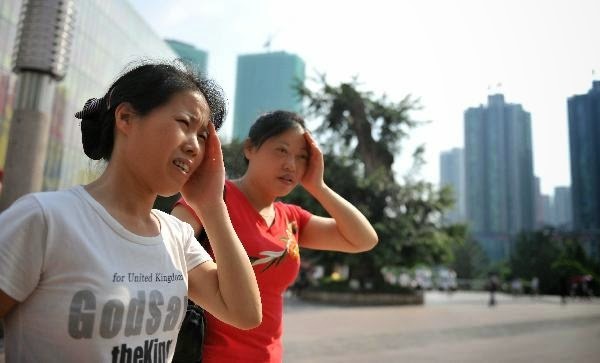 Extreme weather triggers heart attacks, according to a Jiangsu study. Heart attacks were found to be more common following changes in atmospheric pressure and variations in temperature, according to a study by Dr Jia Enzhi of the Department of Cardiovascular Medicine, First Affiliated Hospital of Nanjing Medical University. The findings suggested that climate change could have a major impact on cardiovascular disease rates, he concluded. 8. 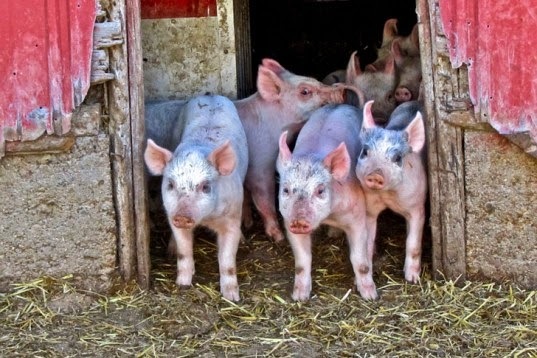 Superbugs are already a major problem in China and now it has been shown that the use of animal manure as fertiliser is spreading the problem of antibiotic resistance even further. A study of agricultural soil in Jiangsu found that fertiliser was responsible for the high prevalence of sulfonamide-resistant bacteria and their resistance genes. 9. 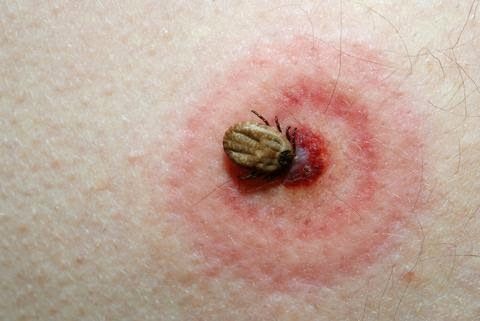 A previously unrecognised tick disease may be endemic in several parts of China inlcuding Yunnan and Zhejiang, say parasitologists.After a recent epidemic of babesiosis in malarial areas of Yunnan they carried out a review that suggests the diseases carried by ticks and rodents may have caused many more cases of disease and outbreaks in recent years that were mischaracterised as other tick-borne fevers.